Last week a white Chicago police officer, Jason Van Dyke, was charged with first-degree murder for the October 2014 killing of black 17-year-old Laquan McDonald, where he was fatally shot 16 times. Following the charges against Van Dyke and the dash-cam footage being released, many people have rallied together in protest with figures like Chicago rapper Vic Mensa joining protestors. 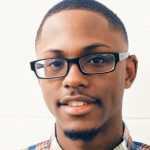 President of the United States and Chicago native, Barack Obama released a statement saying the footage, "deeply disturbed" him and thanked everyone who assembled peacefully. 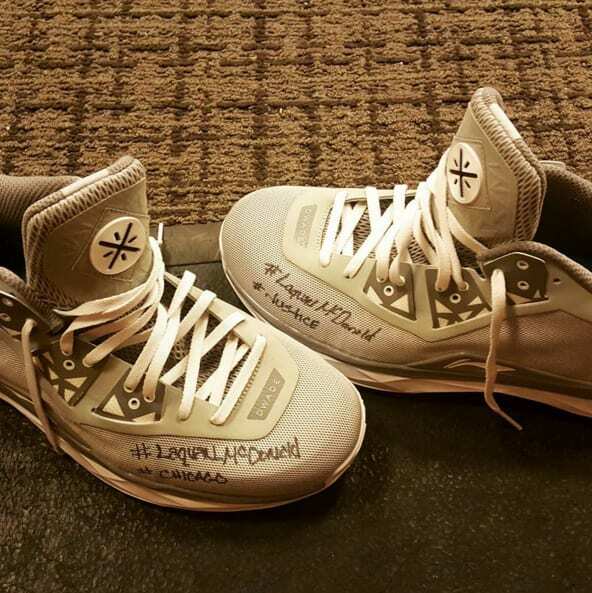 Now, Dwyane Wade, also a Chicago native, honors McDonald on a pair of his signature sneakers. Wade took to Instagram to preview a grey pair Li-Ning Way of Wade 4s that read, "#LaquanMcDonald, #Chicago, and #Justice." The handwritten hashtags are a simple, yet affective way to bring awareness to police brutality and McDonald&apos;s story specifically, as the sneakers worn by NBA players are always looked at closely. Expect to see other athletes to honor Laquan McDonald in similar ways to Wade.